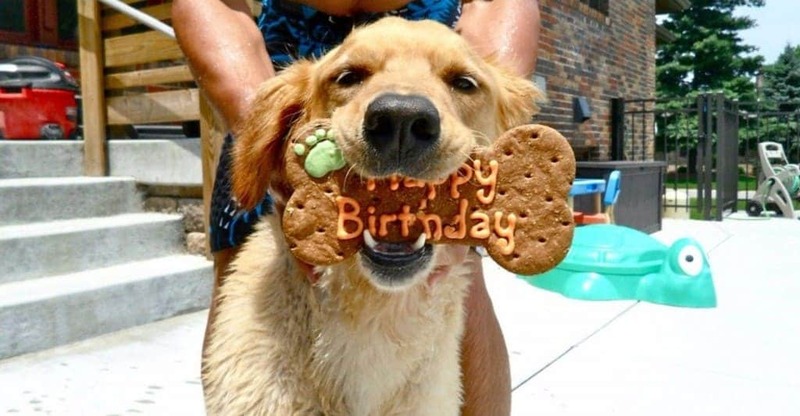 People aren’t the only ones that celebrate birthdays. 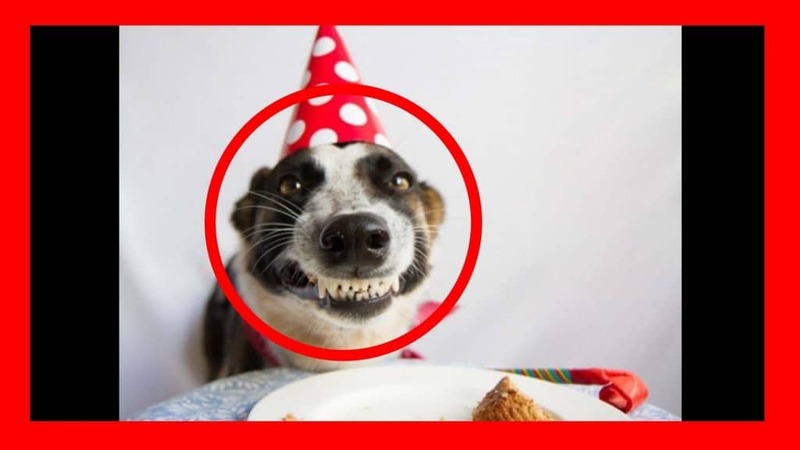 Of course, it is people that force birthdays upon their pets and other animals in their lives, but that doesn’t mean the animals don’t enjoy their presents and special treats, although some of them may not be too thrilled about the party hats. 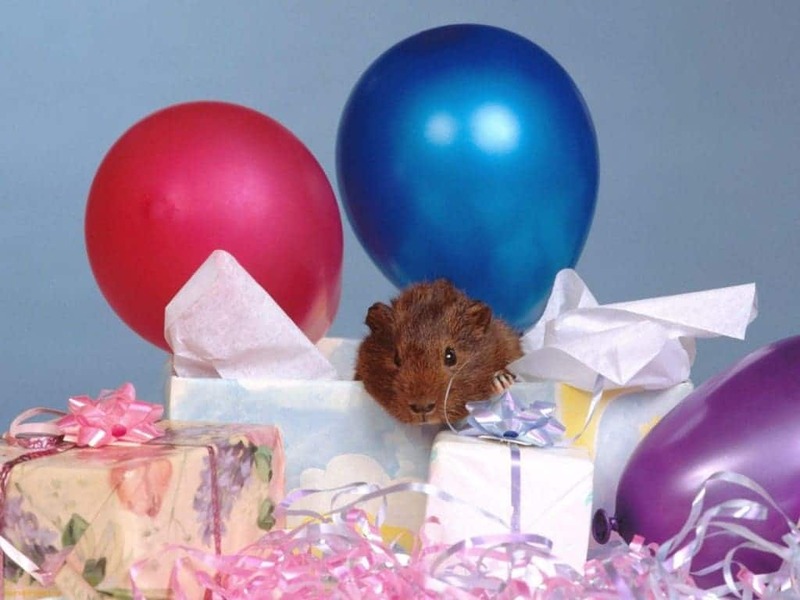 Regardless of this, let’s be honest, we’ve all wanted to do something more than get a small present for our pets, whether its throwing them a party, or something more interesting. 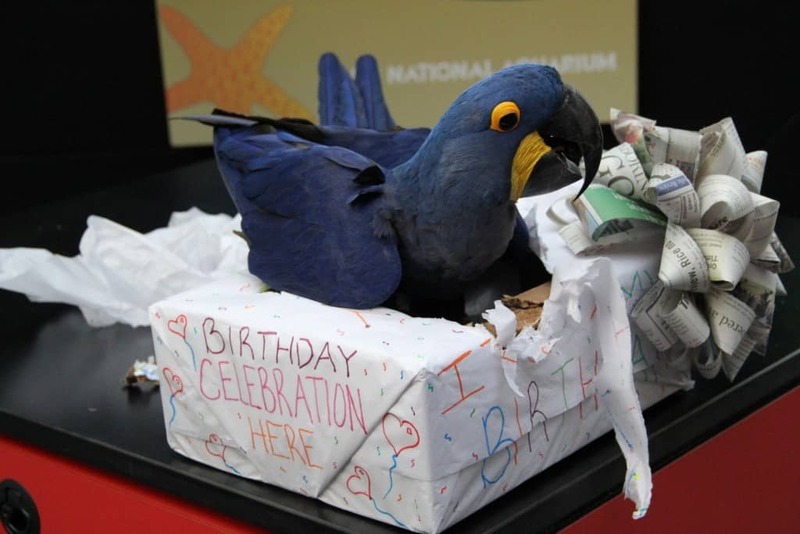 Well, it seems as if some people have done just that, check out these 17 pictures of animals celebrating their birthdays. 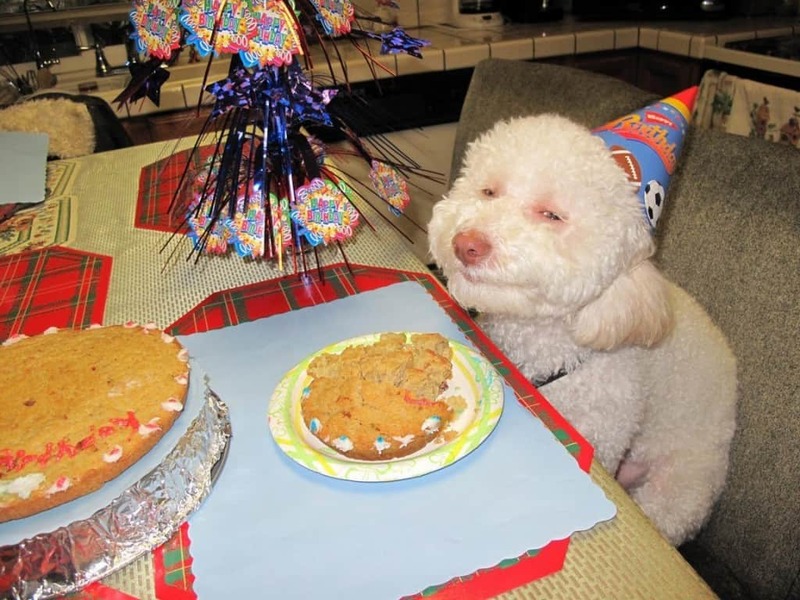 This dog is definitely thrilled about his birthday cake. He’s so thrilled he doesn’t care about having an annoying hat on his head. 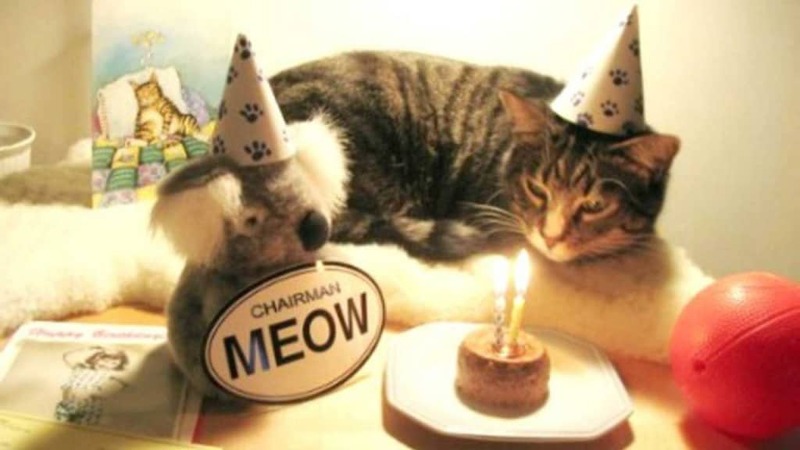 This cat seems mesmerized by his birthday candles, but what this photo doesn’t show you is his singed whiskers after he went for that cat food. 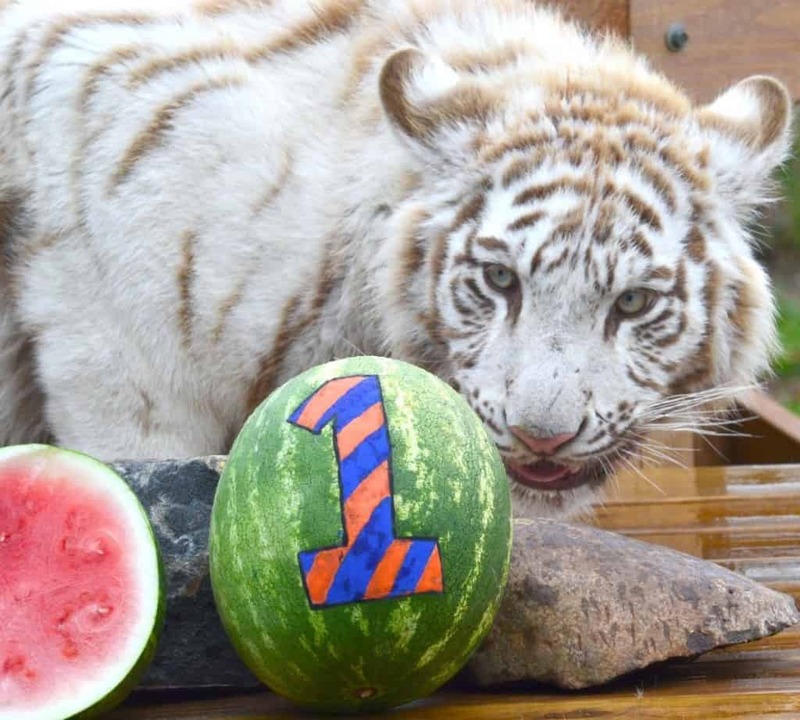 This white tiger turned one and he got a yummy watermelon. 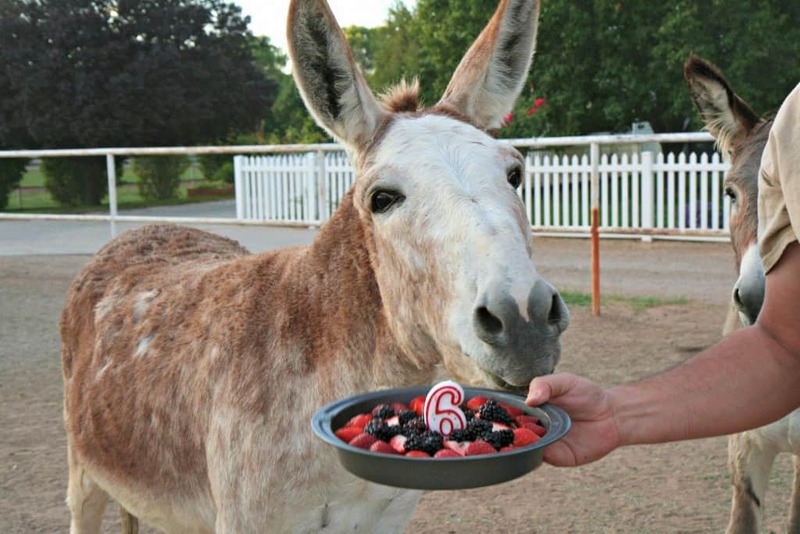 This donkey likes getting berry pie, no matter how old he gets. 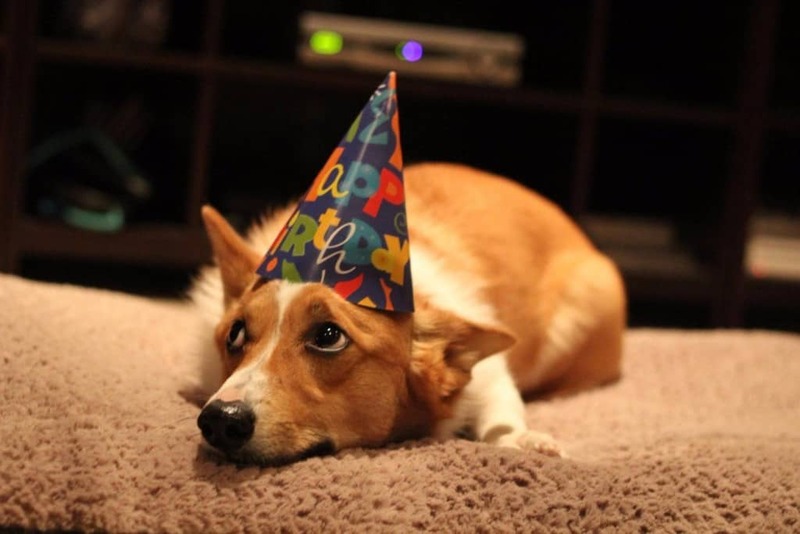 Maybe he’s just sad he didn’t get his cake yet. 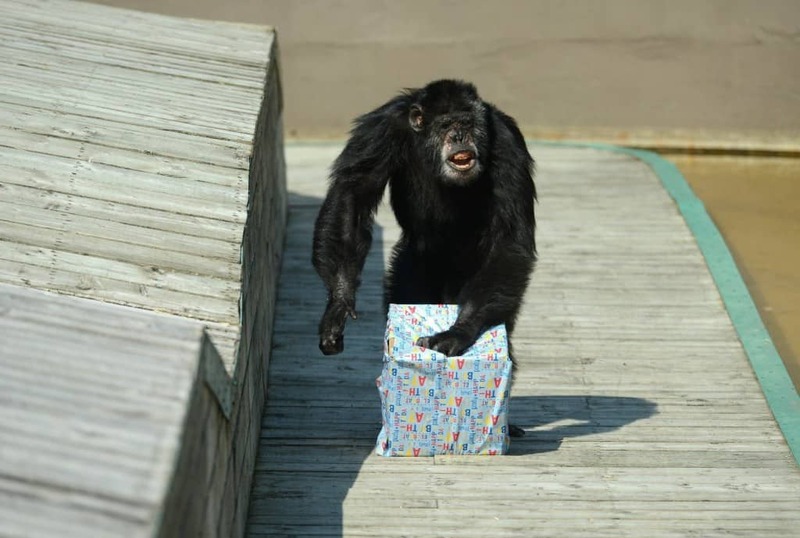 Some animals can open their own gifts, some won’t. This bird may take a while, but he can do it himself. …And that cookie was probably gone in 5 seconds. 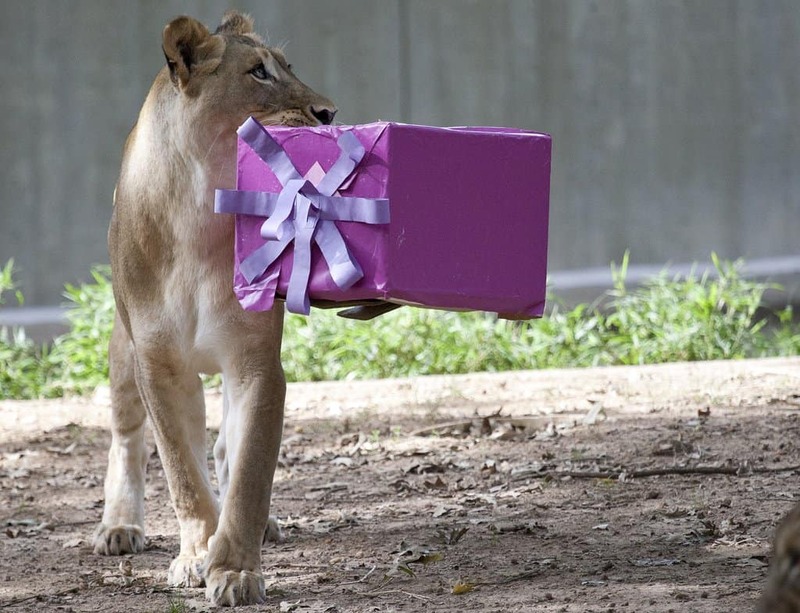 This lioness wants to make sure no one tries to take her gift back. 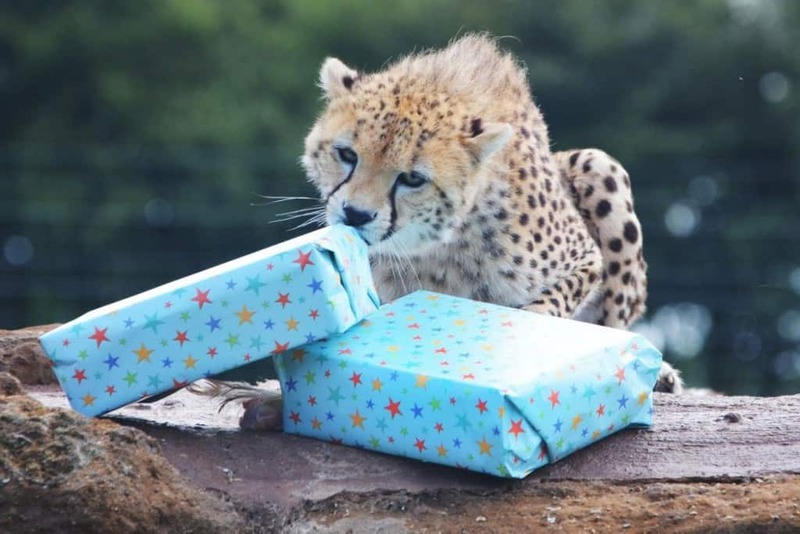 But this one managed to get two gifts. At least he isn’t that much like us, or his gift would already be open and broken. So, it’s his birthday. Whatever. He’ll eat that cake, but only when he feels like it. 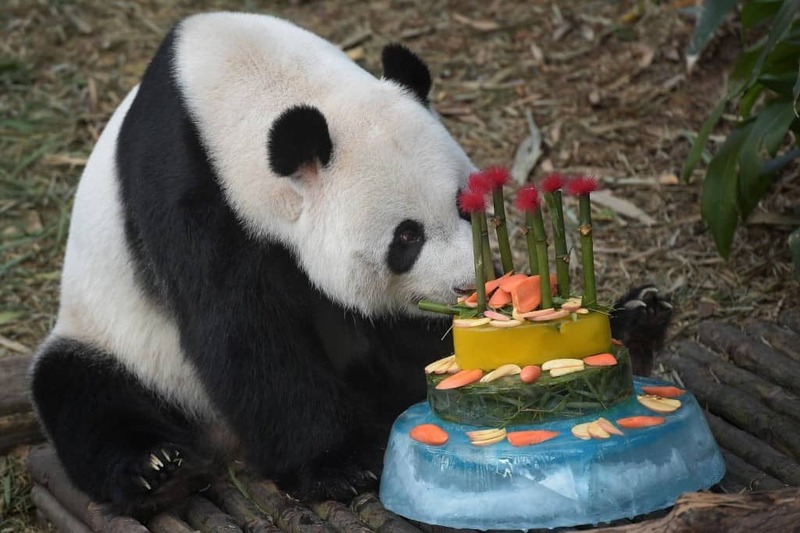 Pandas get the royal treatment when they celebrate. Look at that cake! 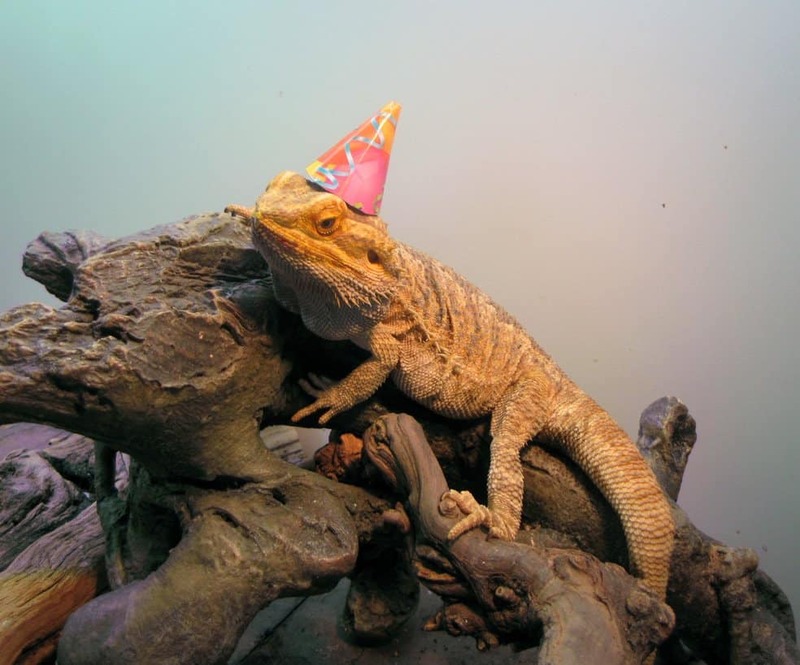 What Do You Give A Lizard On Their Birthday? He’s probably happy with a cricket. You can tell the birthday bunny by his hat. 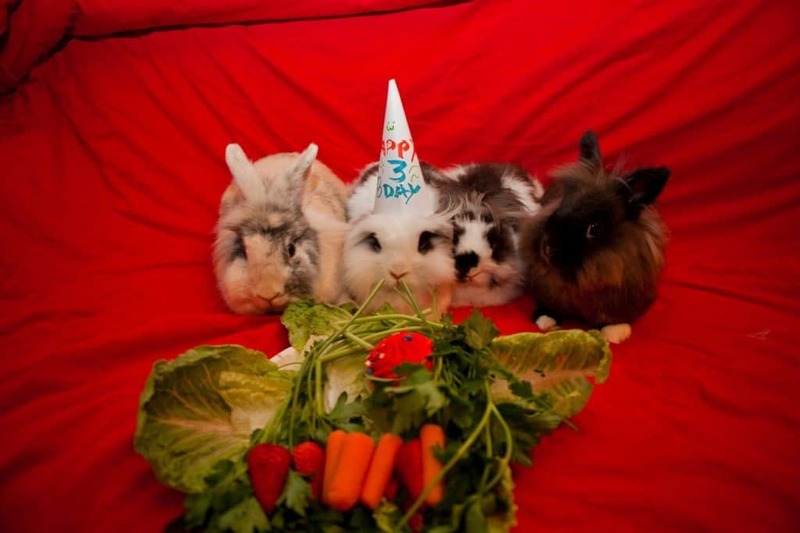 He invited some friends along to share his birthday veggies. 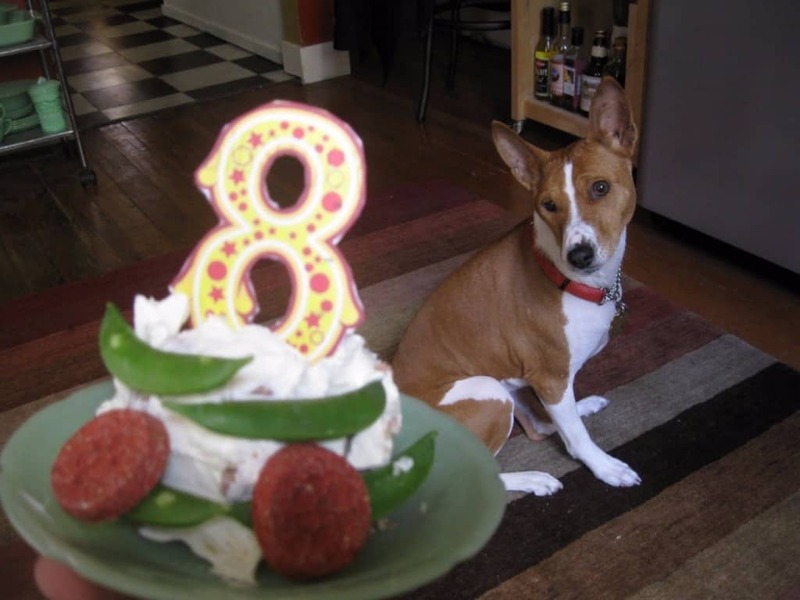 Some pets are more spoiled than others. Wonder if their’s a new wheel in one of those boxes? 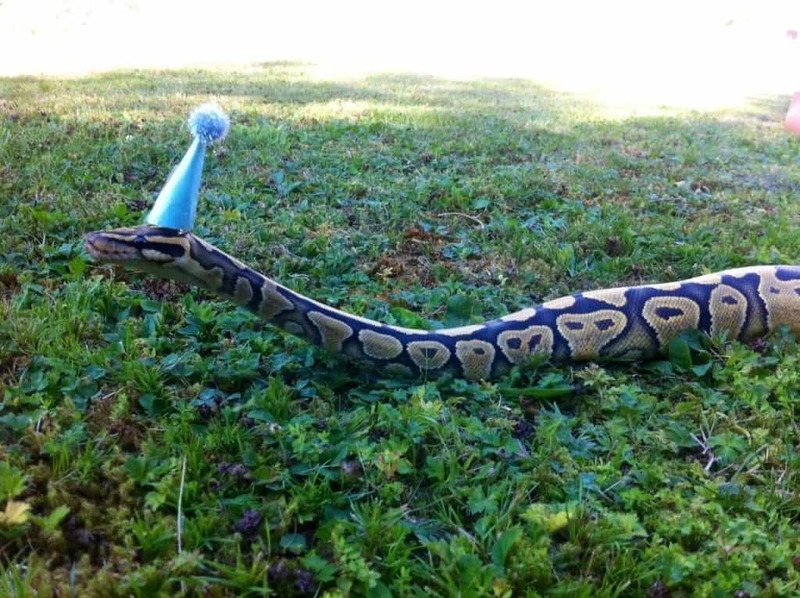 All this snake wanted for his birthday was freedom and the feel of grass on his body.